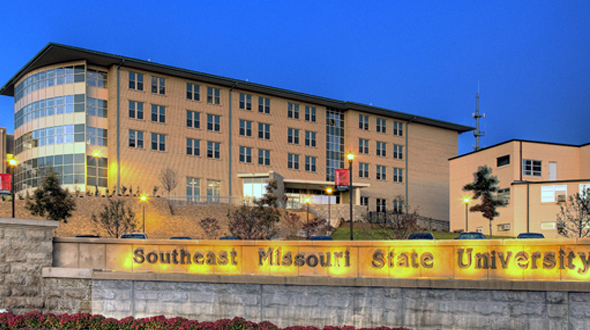 Founded in 1873, Southeast offers 200 areas of study with numerous academic accreditations and is the only university in Missouri to have a separate campus dedicated to art, dance, music and theatre. With nearly 12,000 students, Southeast is an ideal size to take advantage of critical learning and extracurricular opportunities. We offer small classes with 97 percent of courses having fewer than 50 students and an overall student-faculty ratio of 22 to 1. Students come from nearly all 50 states and over 50 countries around the world."